Right from screen sharing to HD video conferencing and audio conferencing, you can conduct any form of online meetings with your clients, colleagues, or business associates positioned across the globe. 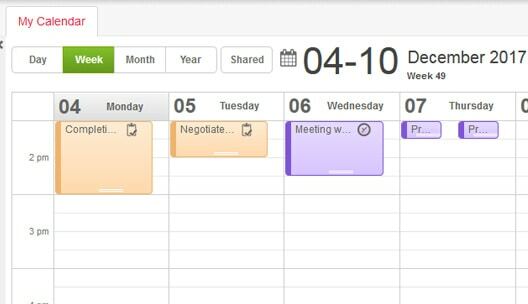 And keep track of your meetings in just a single place. You can close deals more quickly by holding one-to-one sessions with leads and customers from any possible location and time. All you need is an internet-enabled device to access ConvergeHub and showcase your product and service offerings to your customers and partners situated across the world. Your team does not waste time on system integration or streamlining data silos. Right from the CRM itself, they can execute online presentations to engage with their target audience or do web conferencing to follow up with existing clients. Most importantly- Meeting participants (clients, employees, business associates) do not necessarily require to install the GoToMeeting application or have an account in GoToMeeting. By just clicking on the invitation link (sent by you), invitees can view and join meetings instantly. 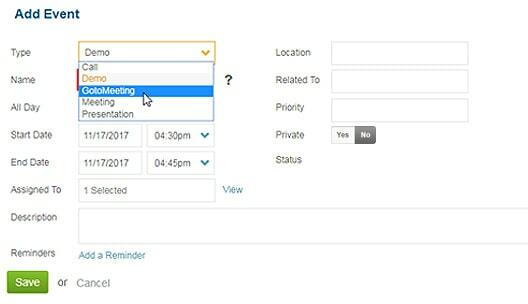 From the CRM, you can monitor meeting schedules and meeting status. 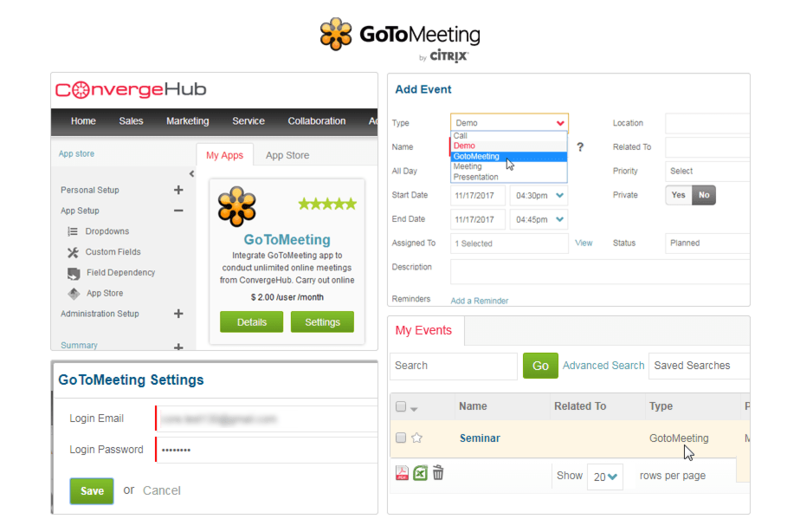 In addition, you can analyze meetings’ types and durations along with the number and names of attendees per meeting. 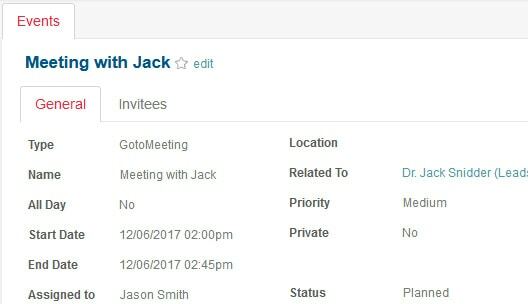 Whenever required, you can download the meeting data from the CRM to revise the discussion held and brainstorm over the key points. 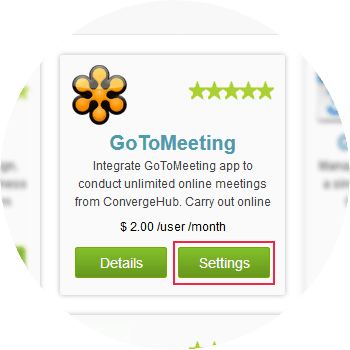 For seamless integration with GoToMeeting click on the Settings button, this will open up a pop-up. If you have a pop-up blocker in your web browser, then allow the pop-ups from ConvergeHub. Providing the necessary authorization will get you linked to the app. 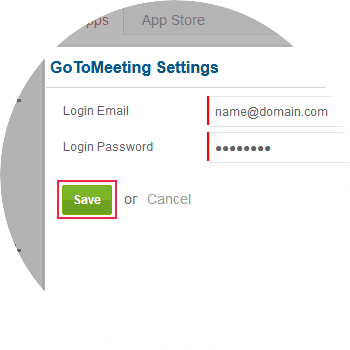 You can use your existing GoToMeeting credentials for signing in to the app.